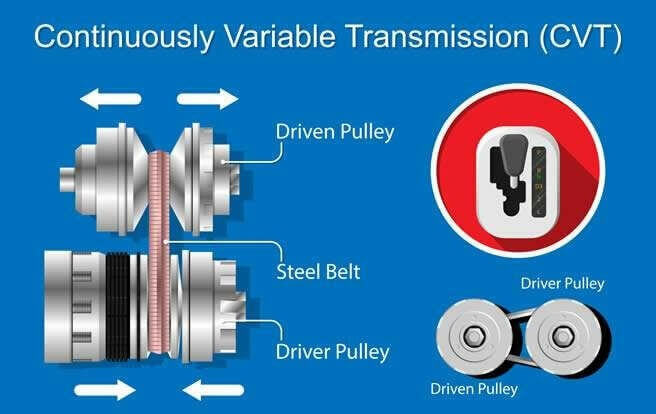 At AAMCO Transmission Repair Shop of Garden Grove, CA we specialize in all manufacturers and makes of transmissions, including CVTs, Continuously Variable Transmissions. At AAMCO, our qualified, highly experienced Technicians specialize in diagnosing and repairing CVT transmissions. AAMCO has been in business for over 50 years and is the trusted name in all types of transmissions, maintenance and complex repair. 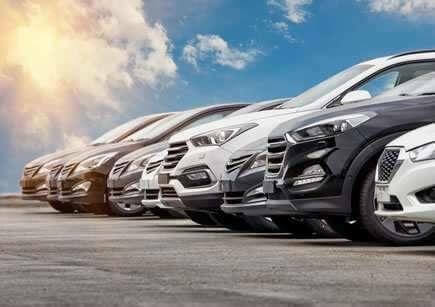 If you're experiencing problems or are due for regular maintenance and want to take care of it before you have a problem, call now or stop by AAMCO Transmission Repair Shop of Garden Grove, CA today.